Want To Process Credit Cards Using Your Computer? 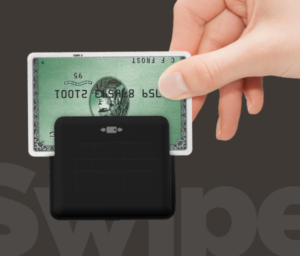 If you want to process credit cards using your computer, visit our sister site usbswiper.com for all the hardware and software you need to get the job done! Get some of the best merchant account rates and hardware needed to process credit cards on your computer (laptop or desktop) using our famous Magnetic Credit Card Reader and other peripherals such as receipt printers and bar code scanners! With many programs and low rates, we have a program that will fit your business and save you money! Never be left out in the cold… Process Mobiley with MobilePhoneSwiper.com or on your computer with USBSwiper.com. 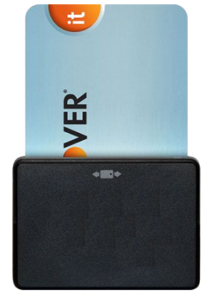 Both give you unsurpassed flexibility and the lowest cost credit card processing of any solution on the market.